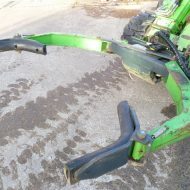 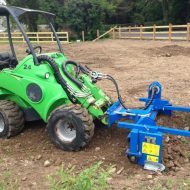 Avant Pivot Restricted access loader, tool carrier. 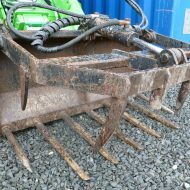 Can be fitted with an extensive range of buckets, forks, sweepers, post borers, etc. 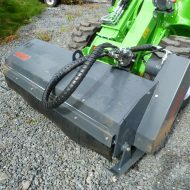 Provides low ground pressure transport with unrestricted operator vision of working area. 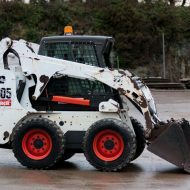 Ease of use ensures the Avant pivot loader is equally at home around sites or for the occasional user. 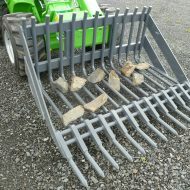 See Related Products below for available attachments.